Prior to the spring of 2011, the record number of tornadoes in a single month was 542, set in May 2004, while the record for April was only 267. The 2011 Tornado Super Outbreak by contrast, had 362 confirmed tornadoes. A powerful low pressure system combined with moist and unstable atmospheric conditions to produce this now-infamous tornado outbreak. Between April 25 and 28, the outbreak violently struck the southeastern United States, resulting in roughly $11 billion in damages and leaving an estimated 321 people dead. Until April 2011, three years had passed without a single EF-5 tornado—the strongest rating on the Enhanced Fujita scale, associated with winds in excess of 200 mph. However, this system spawned 3 EF-5 tornadoes in only a four-day span in addition to 12 EF-4s and 21 EF-3s. The outbreak challenged and surpassed the records set by almost all previous tornado events, ranking as one of the deadliest and most expensive meteorological disasters on record. 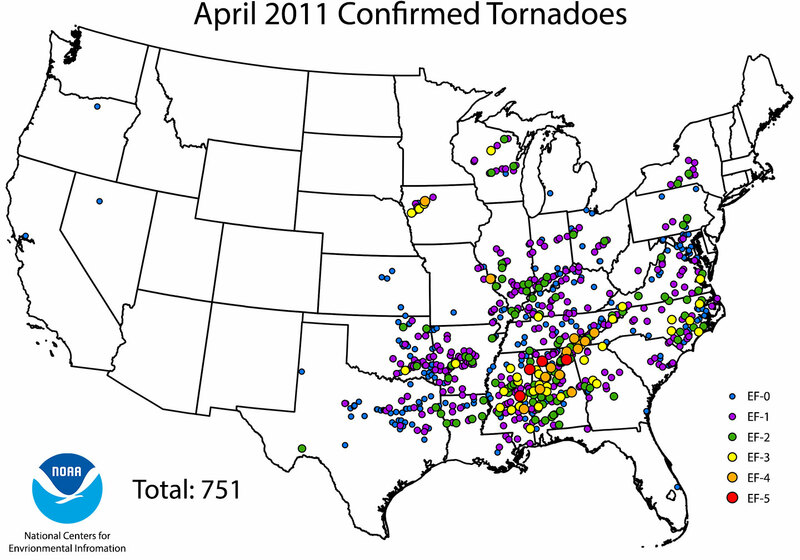 April 27, 2011, likely remains the “deadliest day for tornadoes” in the last 75 years. And, the event as a whole killed more people than any outbreak since 1936, when 454 individuals died. Scientists attribute at least part of the 2011 Super Outbreak’s notoriety to chance. Because, in April 1974, an even more powerful outbreak took place, producing more intense tornadoes—EF-3s to EF-5s—than the 2011 Super Outbreak. But, the 1974 system caused fewer deaths and less monetary damage than its more recent counterpart. Why? Because it struck fewer urban and suburban areas than the 2011 Super Outbreak. 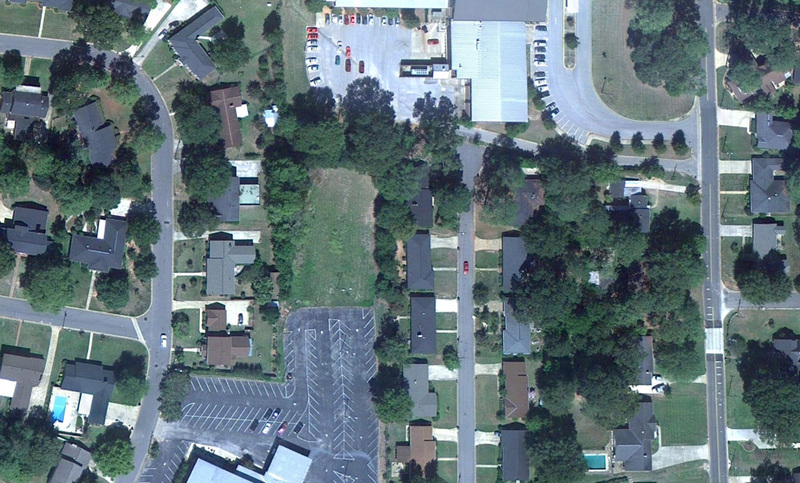 The most ferocious damage of the 2011 outbreak occurred in Alabama. 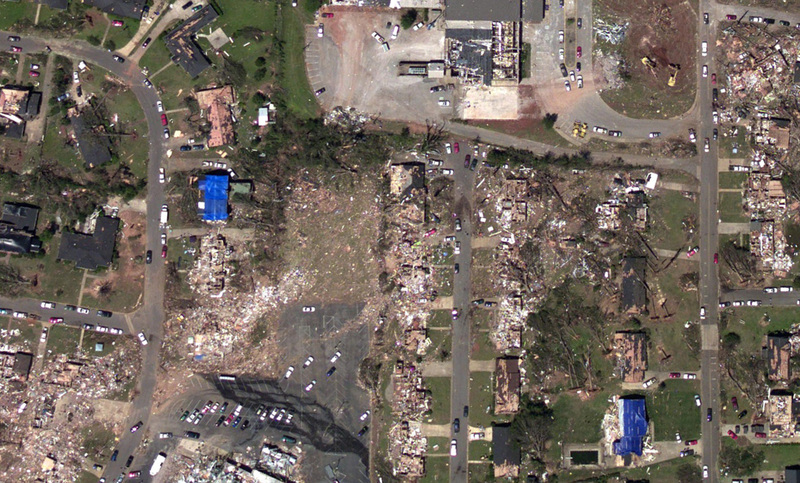 Alone, the state accounted for 69 of the tornadoes and fell victim to the event’s costliest tornado. At its peak, this EF-4 was 1.5 miles—more than 26 football fields—wide, and its winds reached 190 mph. It traversed 80.3 miles, passing through the cities of Tuscaloosa and Birmingham, causing 65 fatalities and over 1,000 injuries. Debris cleanup in Tuscaloosa alone cost $100 million. The thunderstorm system that created this EF-4 began in Mississippi. It then moved over Alabama, Georgia, and eventually into North Carolina, generating many additional tornadoes along the way. The tornado outbreak affected almost a third of the nation over its four-day span. While Alabama was hit the hardest, the system had significant effects on Arkansas, Louisiana, Georgia, Tennessee, Virginia, Mississippi, Kentucky, Illinois, Missouri, Ohio, Texas, and Oklahoma, in addition to generally lighter consequences on some of the surrounding states. Powerful tornadoes struck outside of Alabama as well. In fact, the first EF-5 of the outbreak developed near Smithville, Mississippi. Boasting wind speeds of approximately 205 mph, this tornado destroyed 18 homes and resulted in over a dozen deaths. On April 27, another tornado tracked almost 5 miles through Chattanooga, Tennessee, causing 8 fatalities and injuring 10 others. The total of 362 tornadoes that spawned during this four-day period not only surpassed the previous record for all of April by nearly 100, but also accounted for almost half of the confirmed tornadoes during the month. Even during the crisis, amid so many tornadoes, the National Weather Service maintained an average warning lead time of 24 minutes, allowing many families to escape or prepare for the disaster. To make use of these warnings yourself, pay attention to the severe weather alerts issued over your radio, television, and cellular devices. These are life-saving announcements and it’s critical to understand their instructions. A watch means that there is potential for dangerous weather to affect your area. These are broadcast at least 12 hours prior to when the event is likely to take place. Warnings, however, are issued when severe weather is imminent or already occurring. A NOAA Weather Radio is another critical source for emergency information. With a special, battery-powered receiver that can be acquired from most hardware stores, you can tune into this 24/7 radio station even in the middle of a power outage. They broadcast emergency information on everything from natural disasters to oil spills to public safety concerns, such as AMBER alerts. For more information on how you can prepare yourself, your family, and your friends for tornadoes and severe weather, visit Ready.gov. According to the November 13 U.S. Drought Monitor, moderate to exceptional drought covers 17.9% of the U.S.
One of NCEI’s most popular datasets has undergone improvements to generate better reports about local climate conditions. The September 2017 three-month summaries of climate impacts and outlooks are now available for 10 regions and subregions.